As we now are fully in the age of the smartphone, it should come as no surprise that many owners will wish to ensure these devices against theft or damage. So, there are a great number of providers that will now offer cheap mobile phone insurance policies. Still, each plan will differ slightly and it can be confusing to determine the correct options for a specific phone. Let us take a look at some of the variables that should be carefully considered before making a final decision. Of course, some phones will be more valuable than others. For instance, there is little use in insuring a pay-as-you-go phone, but the latest touch-screen smartphone may require such protection. Likewise, company phones will frequently require to be insured in the UK. Should a family choose to share a number of phones under the same plan, such a policy can often times be encountered at a discount. 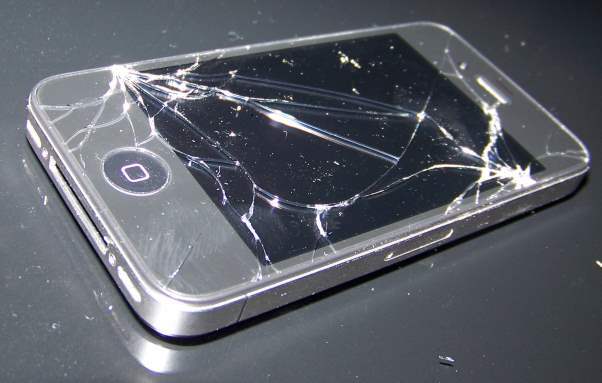 This can prove wise for any children who may be prone to lose or damage a phone. Finally, a phone that will be used in a fluid environment (such as a construction site) can be wise to insure. First and foremost, it is always a good idea to employ third-party comparison sites. These will offer objective ratings and independent customer reviews. Also, they will provide concise details in regards to plans, pricing and any other optional amenities that can be chosen. Thus, an educated decision can be made before committing to a certain policy. While the ability to compare different prices is indeed beneficial, the cheapest plan may not always be the most comprehensive. For example, 3 mobile phone insurance will offer users the ability to immediately report and block their phone so that no one else can access potentially personal information or contact details. Others may provide their clients with the ability to choose a modular policy. In other words, the level of protection can be increased or decreased as deemed necessary. Finally, the reputation of the mobile phone insurance provider itself needs to be examined. Again, the ability to compare user reviews will normally elucidate this variable. The company should also offer transparent levels of service. All contracts need to be clear and any questions should be addressed immediately. Some of the areas that are wise to address are:The length of the contract. The exact terms of service. The total cost and any hidden fees. The ability to upgrade a policy if required. Once again, the main points to consider when opting for a mobile phone insurance carrier are:The type of phone (the cost, the purpose and the information contained within). Where the phone is to be used. The option to choose a family plan. The reputation of the insurance provider. These considerations will make choosing the best policy and company quick and simple.